Weddings in India has a significant role in society and always helps in taking family and friends closer. In India there is no any happiness celebrated if there are no Sweets, especially we say MITHAI’S. 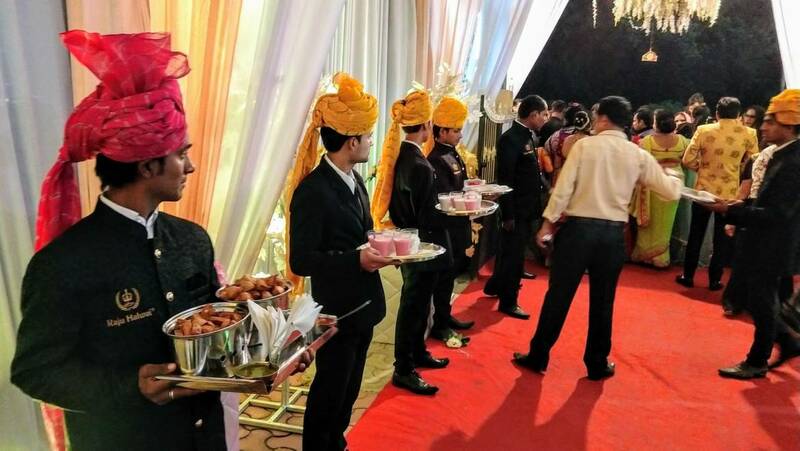 Caterings in the weddings have been a major role-playing since it started. Without proper catering services, there is no any successful festival or religious program accomplished. Raju Halwai is providing the best services in its sector. They are known for their best and exotic services, which takes their business one step ahead of the market. 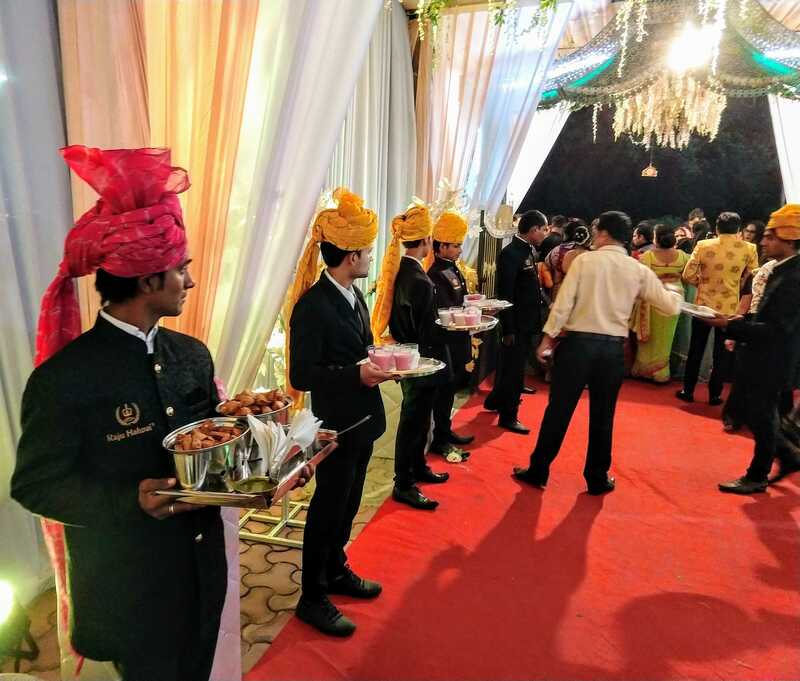 All the weddings programs are handled so well and checked fully for the best Fresh and Hygenic Caterings, including various kind of Tastes like Thai, Mexican, Chinese, Indian. Here at Raju Halwai, you don’t need to be panic about the work and arrangements, we are here to do all this. All you have to do is just book and enjoy the auspicious time with your loved ones.